This document provides direct links to the workplace posters employers are required to display under state law. These posters, including official translated versions, are created and updated by state agencies. 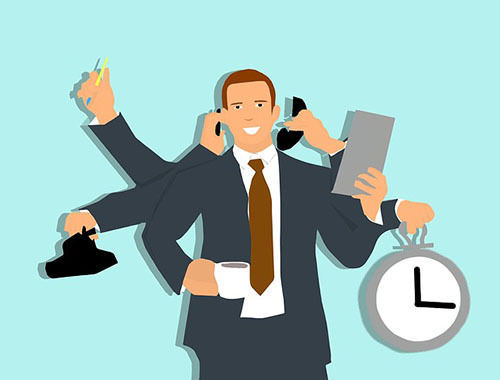 Employers must also comply with all applicable federal posting requirements. Employers must display required posters in a public place where employees can easily access them. While most posters apply to all employers within the state, some may apply to specific industries or employers. Employers can review each poster description to determine whether they are required to display that particular poster. 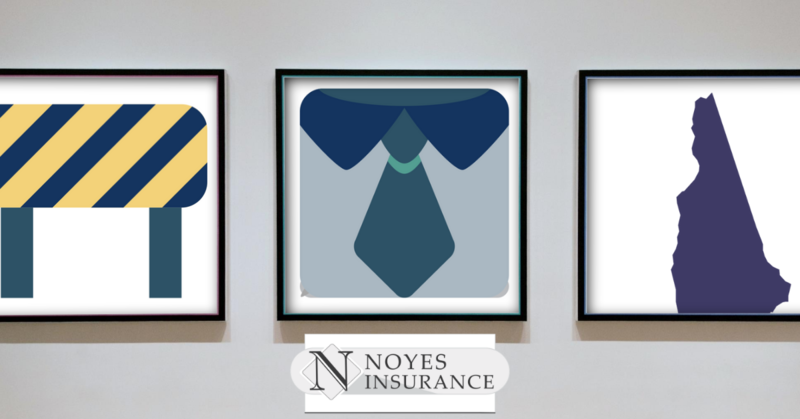 Get the relevant insight you need to run your business with ease, with Noyes Insurance.